"Religious activities take place every day at the Pura Goa Lawah. You will be amazed to see how everyone can concentrate on praying in the midst of thousands of bats squeaking noise in the cave. Even the sound of squeaking bats at the cave like creating a mystical atmosphere and naturally, the same as when meditating in the forest." The Pura Goa Lawah is a sacred cave full of bats on the southeast coast of Bali near Klungkung. 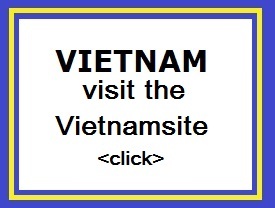 Because in this temple houses thousands of bats, it is called also called "the Bat Cave Temple". 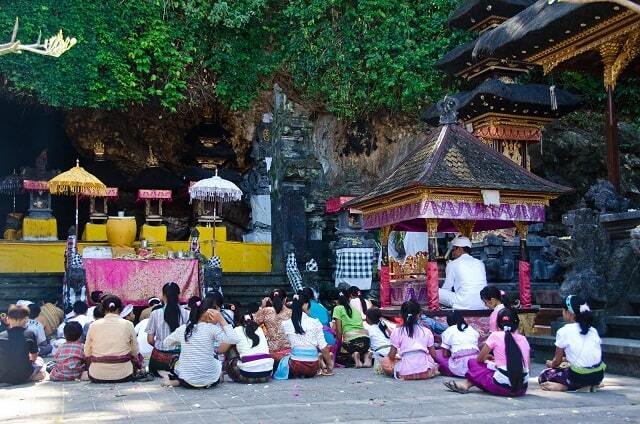 It is an important temple in the southeast of Bali. It's situated at the west coast in the region of Candidasa. 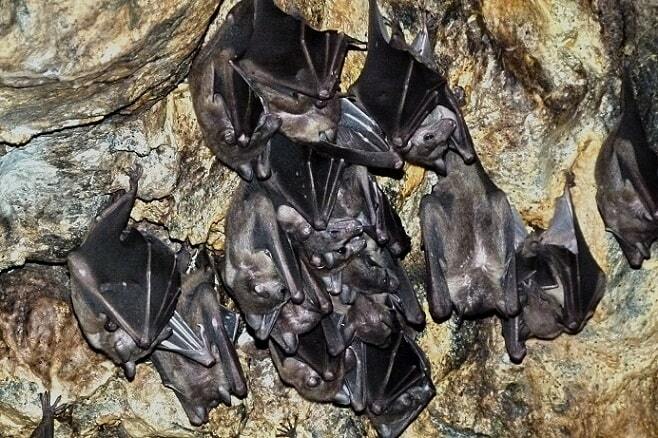 The temple is located in a cave, where thousands of bats live. It is believed, that the cave leads all the way to the mother temple "Besikah". From the road you would not say it's a beautiful temple, while it is certainly worth a visit. 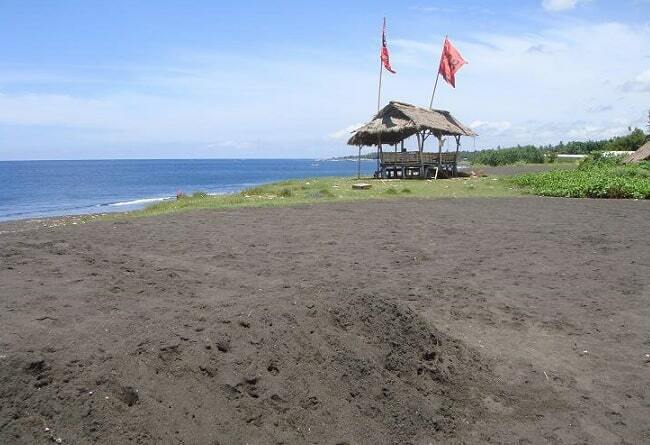 Just south of the cave temple are a few simple huts on the black sand beach. Here, one makes salt from the seawater. According to the Lontar (the holy book, made ​​of palm leaves), the name "Goa Lawah" given by the Hindu priest Dang Hyang Nirartha, when he rested on his spiritual journey through Bali at this place. He came in front of the cave where many bats (Lelawah) flew back and forth, continuously, and brought a boisterous sound forth. It seemed as if they sang about the beauty of the cave. That is the reason why the cave called Goa Lawah. Goa means "cave" and lawah means "bat". Above the cave grew flowering trees and the flower fragrances matched with the inside of Dang Hyang Nirarta and satisfied him. So he decided to stay a few nights at this place. He enjoyed the view from the cave, because he saw the beautiful black sand beach, blue sea and then there was the Nusa Penida island. This place made him happy. It is thought that the cave may extend all the way through the mountain right to a nearby town. Legend goes that the dark recesses of the tunnel are home to a mythical snake king known as Vasuki, a massive naga that wears a crown on his head. He is said to live on the copious amounts of bats in the cavern. While the extent of the sacred cave has never been explored, stunningly intricate temple structures have been placed at the cave mouth, which are paid pilgrimage to on a daily basis in full view of the countless slumbering bats hanging around the rim. The Pura Goa Lawah is also host to a yearly festival where devout worshippers from all around come to pray at the mouth of this impressive bat cave.